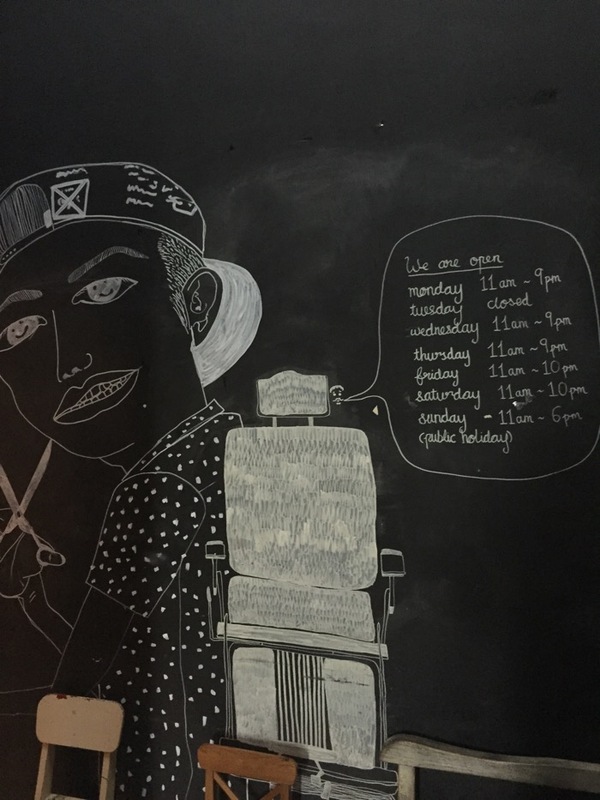 Discreetly hidden away in the neon lit district of Geylang, The Panic Room is one of the coolest and possibly most manly barbershop I’ve been to. 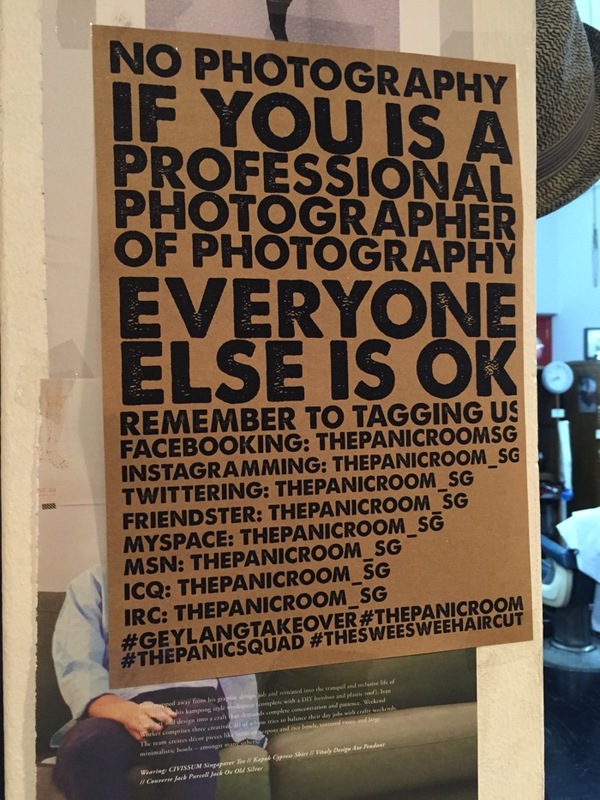 Located at Geylang Lorong 17, right in the middle of the storied district, The Panic Room mildly inherits its environment’s grungy look, while injecting a strong dose of hipster cool. i actually had hard time finding it, only stumbling upon the unit when I saw this sign. For those not used to seeking out secret hole in the wall hideouts, you may hesitate entering. 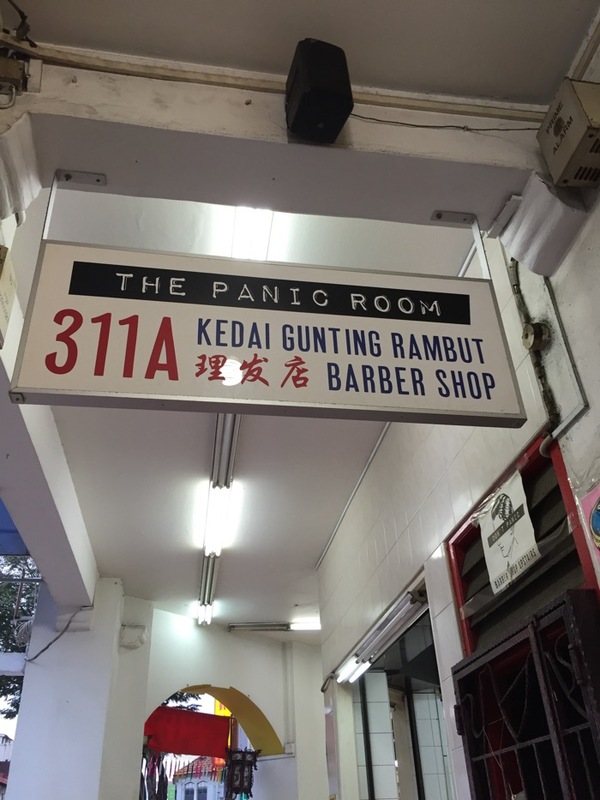 But fear not, The Panic Room is a totally legit business. 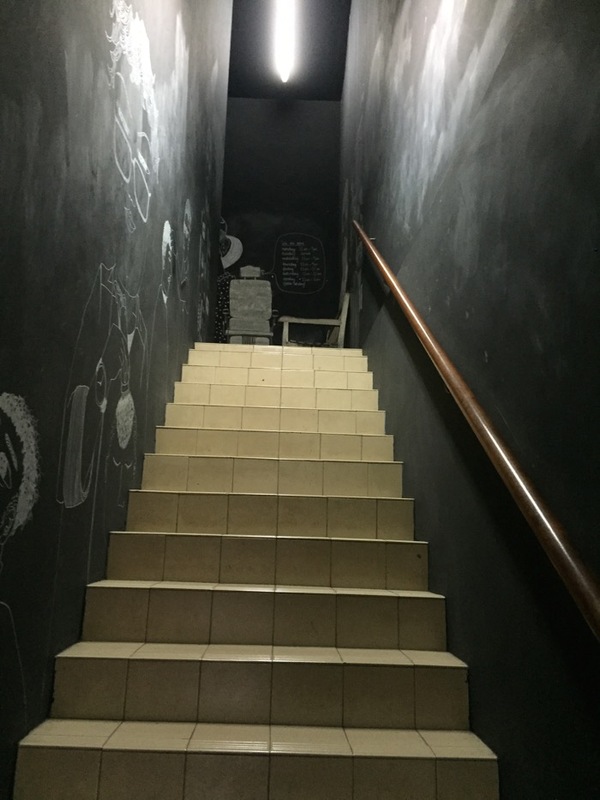 The place exudes so much cool, it spilled out into the stairway. Once inside, I was treated to a wood-scented interior. It was well-laid out, clean and beautifully furnished. 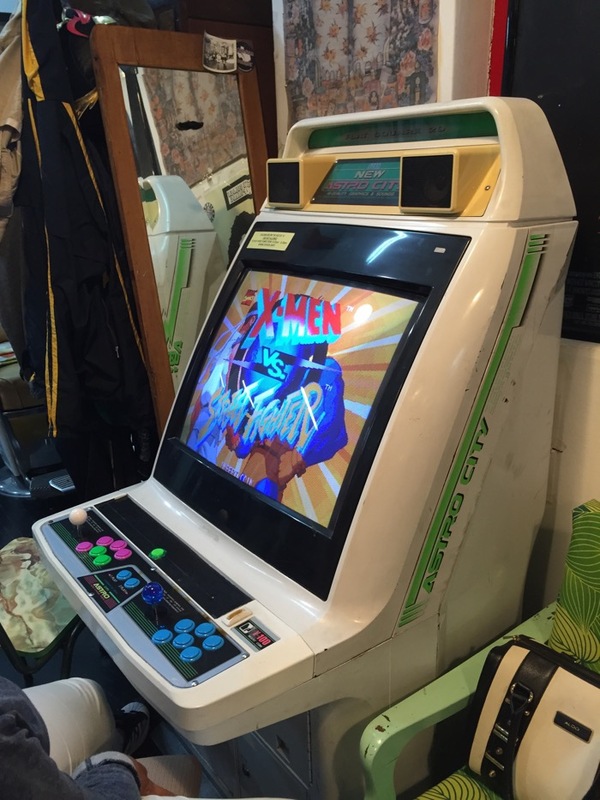 There’s even an Arcade Cabinet for people to fiddle with while waiting for their turn with the barber. 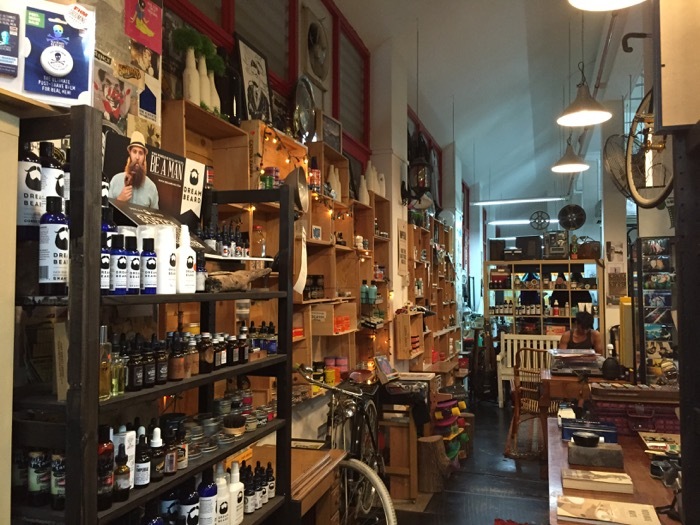 The good people at The Panic Room gave me a rundown of some key men’s grooming items. They started by explaining to me about the Pomades they had. Pomades are an alternative to the typical hair waxes we can find and give better hold and styling. Pomades can be split into 2 main types: Soluble and Non-water soluble types. The key difference is that with the soluble versions, they can be washed off easily but perspiration will also dissolve them. 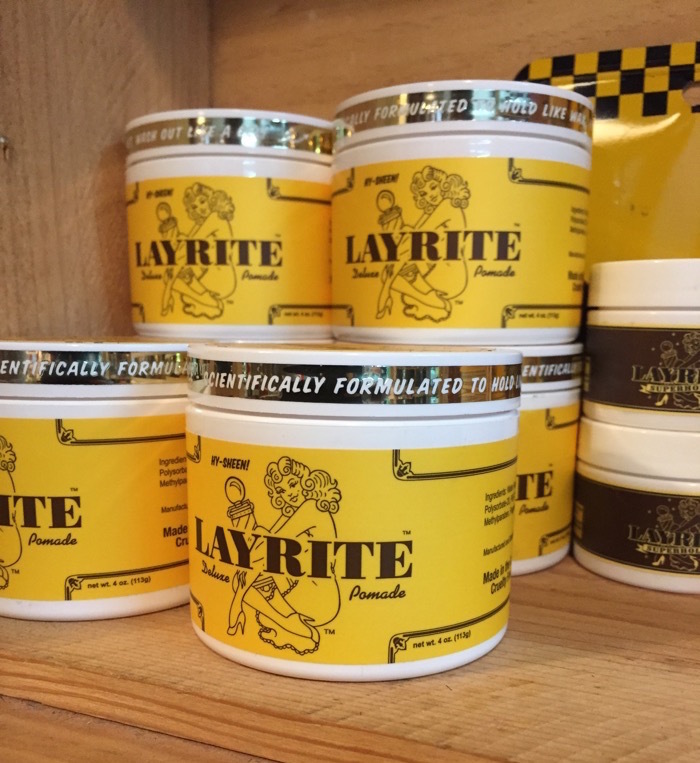 Soluble pomades were a later day invention, coming into prominence in the 1990s. Non-water soluble pomades are what created the original greaser look. Imagine Travolta in Greased Lightning and you’ll get what I mean. The reason they used non-water soluble pomades for this look was because it didn’t wash off easily. 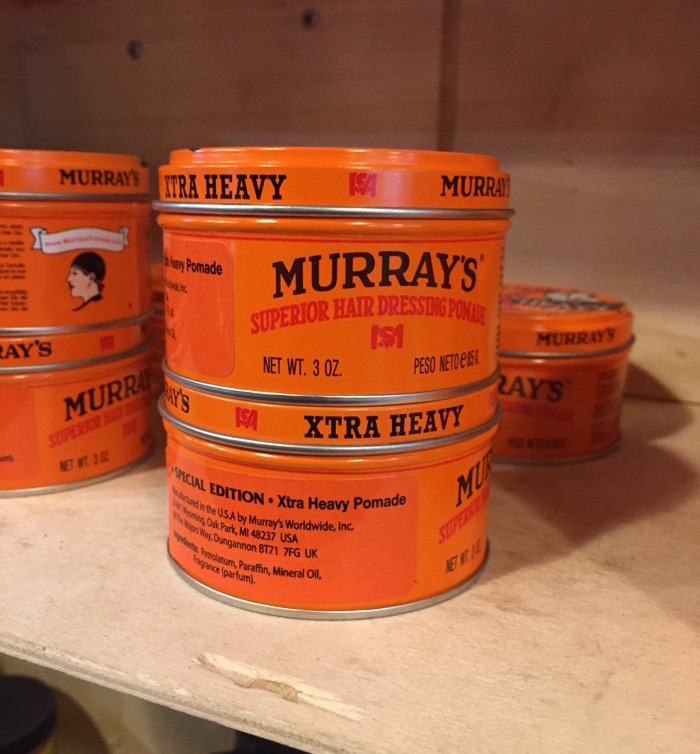 In fact, they coveted the idea of the “build up” of pomades on the hair, which helped them to keep their look no matter what they did. 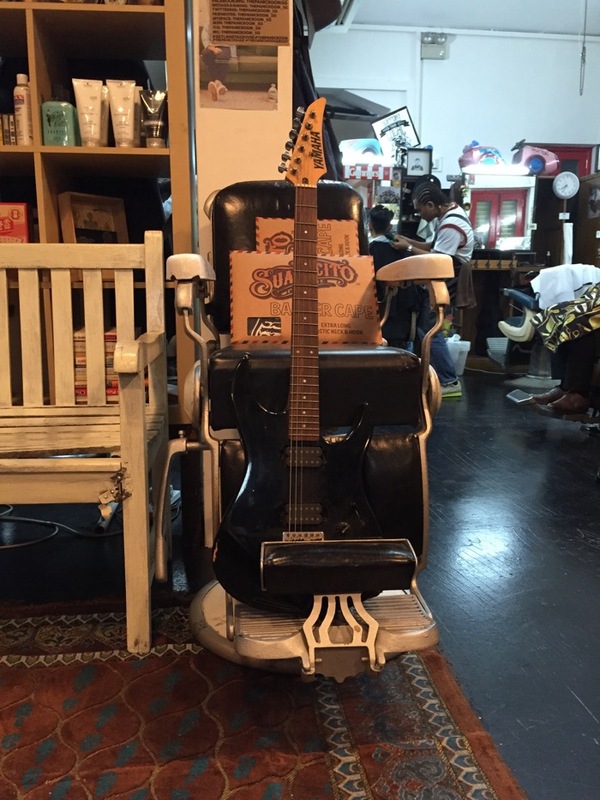 Many bikers used this variation of pomade to help them eliminate “Helmet Hair”. All they needed to do was remove the helmet and use their hands to quickly shape their hair back to original form! 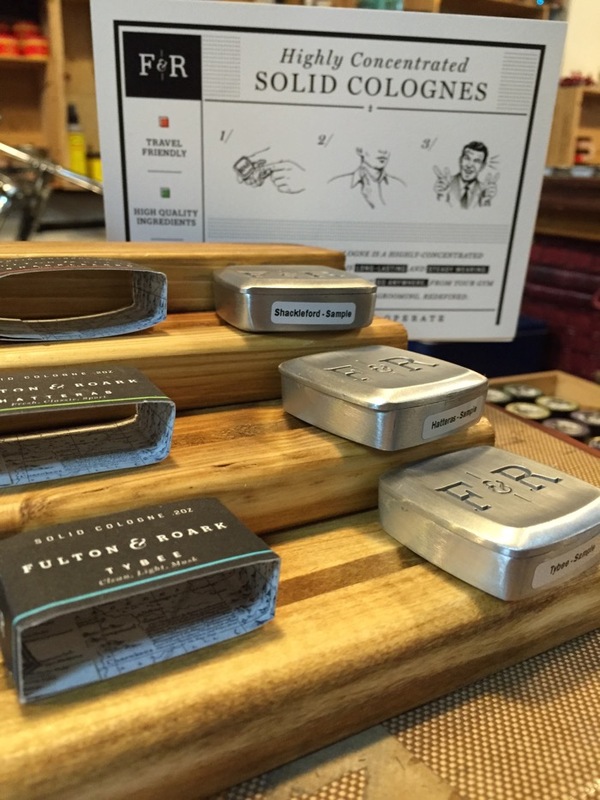 Besides the wide range of pomades on sale, they also showed me some very unique men’s grooming items. Have you every heard of solid colognes? Neither have I. Solid colognes come in small, matchbox sized metal containers. These containers are simple and clean looking, perfect for the modern gentleman. The colognes themselves have the consistency of solid candle wax. 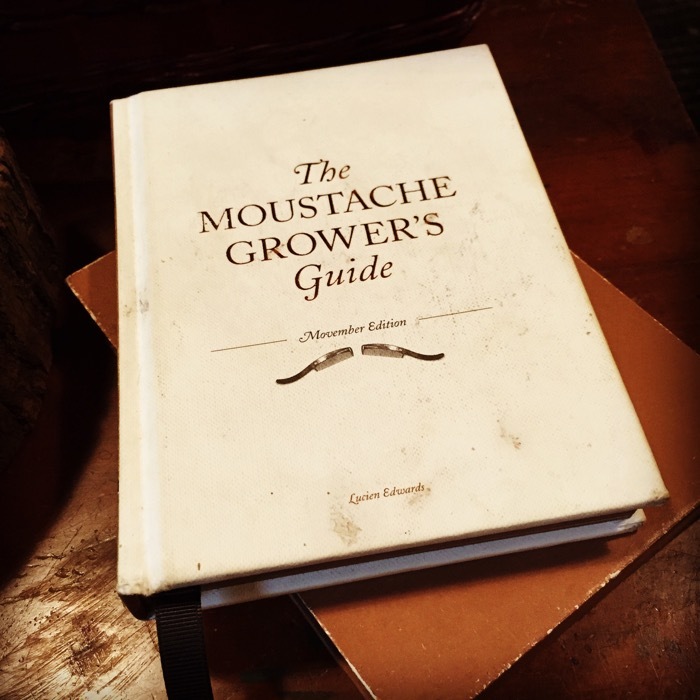 Application is simple: just swipe and rub on wrists, neck and any other location you prefer. Some people dig out the cologne and apply but I’m told that’s too much solid cologne for one day. 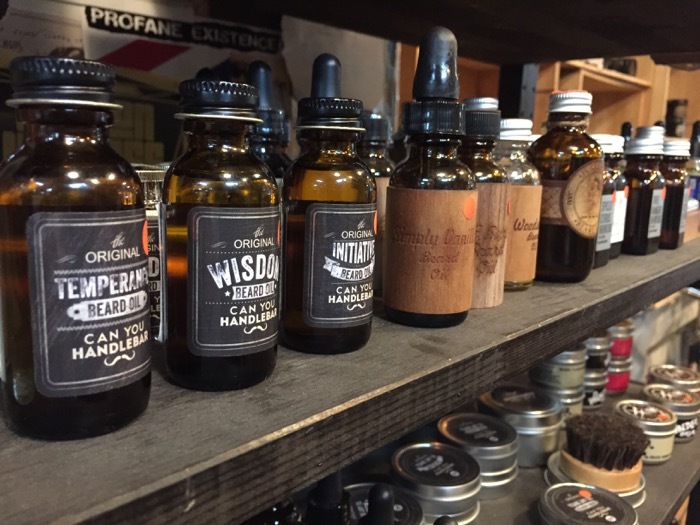 Of course, no men’s barber shop would be complete without a solid collection of beard oils, some of which I reviewed. They have all the key brands and flavours so you’ll never need to worry about missing out on your favourite beard oil.